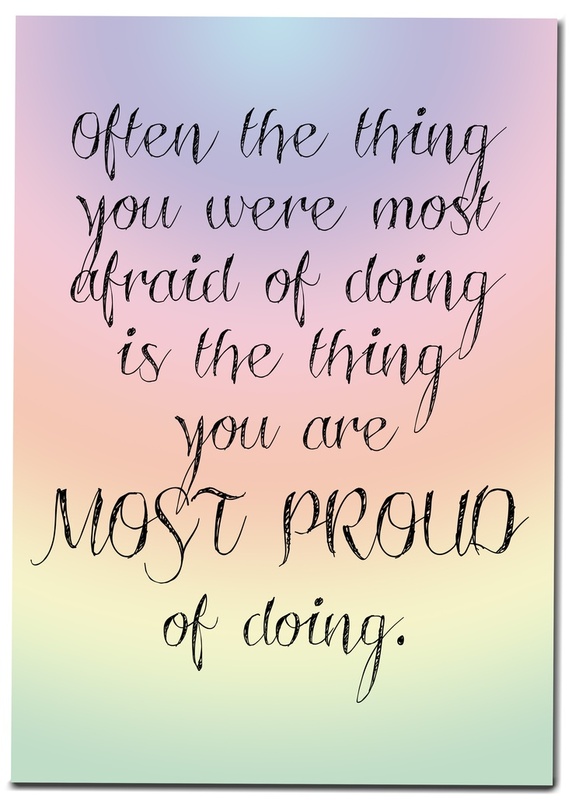 So I challenge you to get out there this week and do something that scares you! I’m fighting a bit of a head cold right now, so today I’m just going to do a slow and easy three miler followed by some hip and glute strengthening exercises with my resistance band. For my something that scares me, I think I’m going to try a new class at the gym, or I’ve been thinking about going to a StrollFit class put on by our local Baby Boot Camp. I’ll let you guys know how it goes! Let me hear about your week’s fitness plans and your plans to do something new and scary! Make it a monumental week! Love this!!! I have a 5 miler today… For my something that scares me this week: I want to do the group ride at our gym on Thursday (assuming I will be able to get a babysitter). I haven’t ridden much at all in 3 years (since I moved to Tulsa really)… So I’ll keep you posted!! So awesome!! Go get it girl!! Let me know how it goes!! What an awesome quote!!! Have a great week! Thanks girl! Same to you! Opened my mouth that I am interested in doing a relay for a Half Ironman this Fall. Now hopefully I am not in trouble with hubby when I get home but i probably am.. whoops… 😦 we shall see… Man what an amazing experience this could be!!! Love, love, LOVE this!! Such a wonderfully SCARY adventure! That’s going to be a blast!! I’ve always wanted to do a 70.3 relay too. Pingback: How relay team ‘Tag Your It’ was born #im703Augusta 172 days! | It will get better…I will become stronger...A journey to a healthier ME!